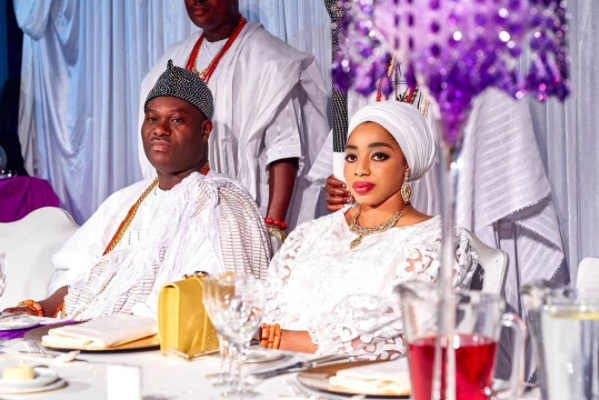 The office of the Olori Wuraola Ogunwusi has dismissed rumours making the rounds of a marital crisis between her and Ooni of Ife , Oba Adeyeye Ogunwusi . 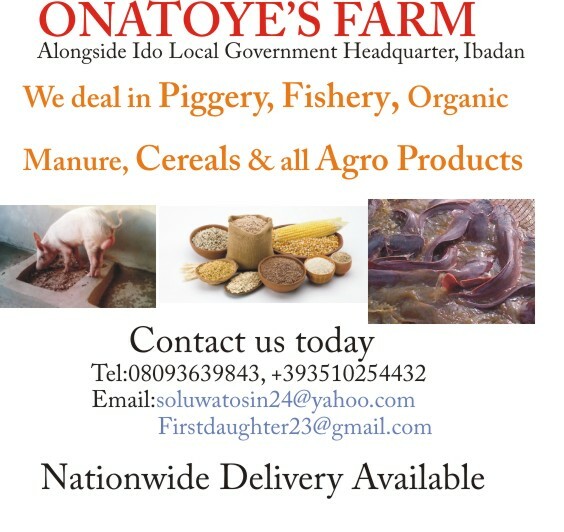 This was made known in a statement Abraham Adedeji , Olori Wuraola’ s Press Secretary on Tuesday . It has come to the attention of our office – the slanderous rumors and sensationalist distortions about Her Majesty , Olori Wuraola Ogunwusi through unnamed and unseen sources . The sources are also citing deplorable claims involving Her Majesty Wuraola and that of prominent businessmen in Nigeria, all of whom are good friends of the King and Queen & financial contributors to projects that have advanced our good work in the communities of Ife and Nigeria as a whole . We are deeply disturbed by these rumors and there is absolutely no truth to these absurd claims of infidelity and we vehemently deny them. Due to the nature of the allegations and the attempt to defame the character of the Queen and embarrass well respected friends of our Palace , we have immediately employed legal counsel to investigate their origin to take necessary action against the perpetrators . Please be advised , that in this digital age, digital footprints can lead to your identification . We stand firmly together , in our commitment to our peace and the truth .